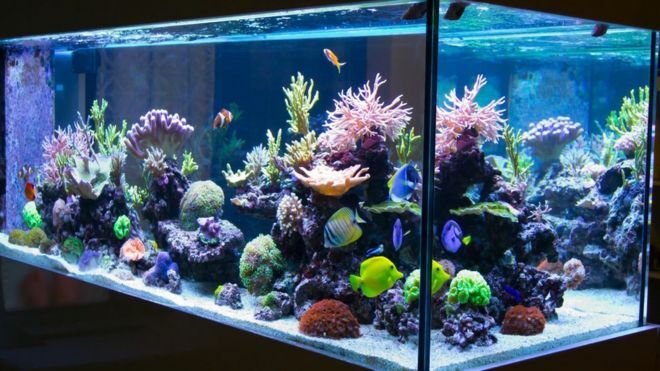 Building yourself a rather large Aquarium? Try out Aquamate its 100% fish friendly silicone sealant and the best to use for fish tanks or other Aquatic animal tanks. 100% fish safe and waterproof formula.